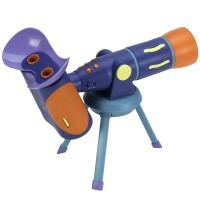 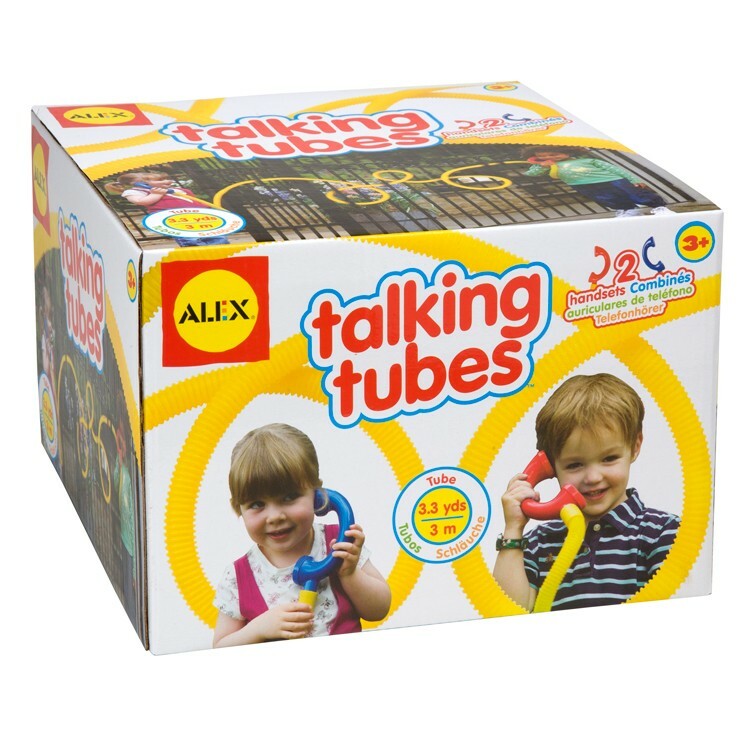 Make some long distance calls to your friend, parent or sibling indoors and outdoors with this toy talking tube. 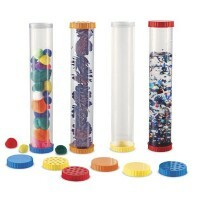 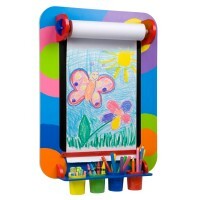 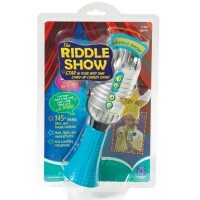 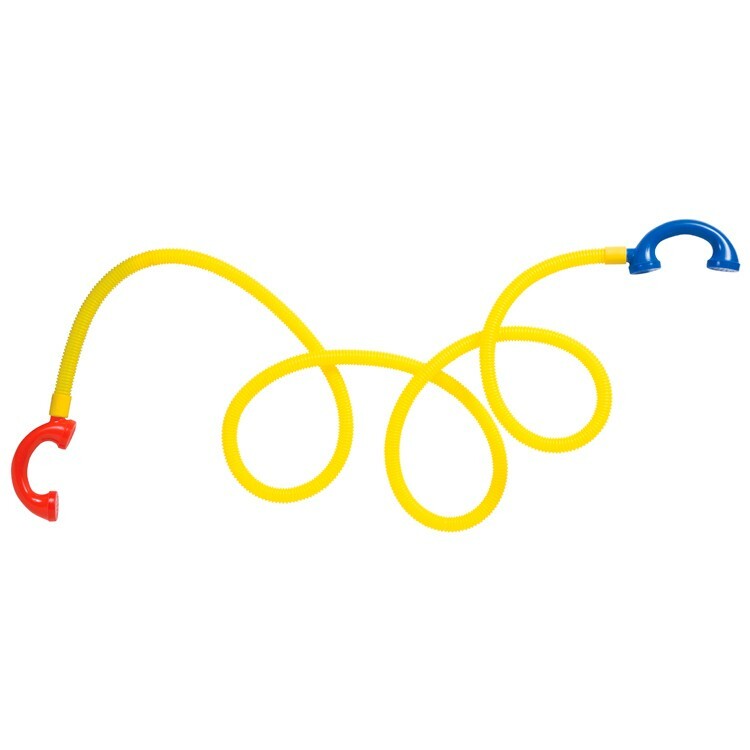 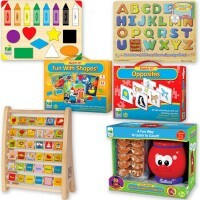 Dimensions of package 3" x 48" x 3"
Write your own review of Talking Tubes - Kids Communication Toy. 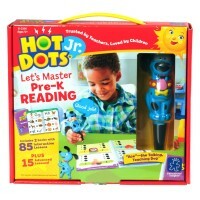 Rating: 4 love it! 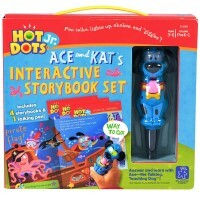 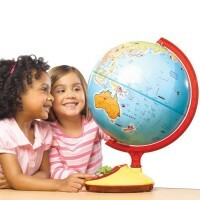 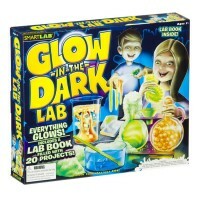 by Liya I got this for my niece and nephew for the holidays and they absolutely love it! 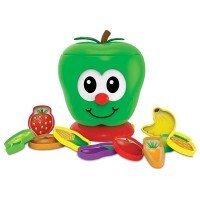 Great old school kids toy to get them playing and away from the TV and video games.